Worn by pioneers, outliers and outcasts, Levi's® Western shirts have been tested by generations and continue to define the modern dress code. The Barstow Western features original Western yoke details, chest pockets and a snap-front closure - symbolic of rugged American culture. 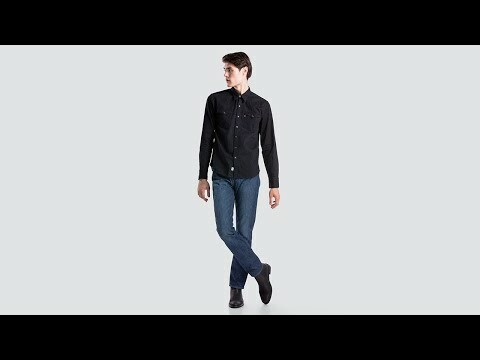 Levi's® suggests ordering true to size for a more tailored fit or a size up for a more relaxed fit.